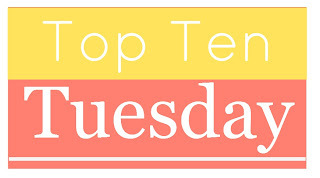 It’s been eons since I’ve joined in on a Top Ten Tuesday link up, but I’m back at it today because I’m excited about several books coming out this Spring! For more ideas on what to read this Spring, head on over to The Broke and the Bookish and explore what others are reading! After reading Simonson’s first book, Major Pettigrew’s Last Stand, I knew she was just the kind of author I like. 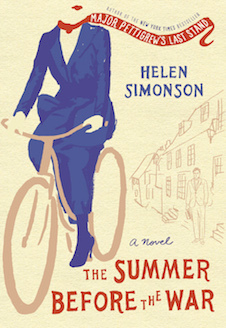 Her new book follows a small town’s and a few of its inhabitants as the WWI looms over and then burst into their lives. I think Simonson will do a great job of capturing the setting and the characters, just as she did in Major Pettigrew, and I can’t wait to find out how her first attempt at historical fiction turns out. Set in Montana, The Flood Girls follows the coming home story of Rachel Flood as she tries to re-forge ties with her mother and slide back into the hilarious and quirky small town of Quinn. The Flood Girls is being compared to A League of Their Own and Russo’s Empire Falls — that’s enough for me to put it on my library hold list and give it a try! Another title with “girls” in it, but a completely different kind of book, Lilac Girls is based on the true story of Caroline Ferriday, an American woman whose post in the French consulate in 1939 led her into the fray of WWII and the pursuit for justice for two other women, German doctor Herta Oberheuser and polish girl Kasia Kuzmerick. This book tells the story of some unsung heroes of the era, and I’m looking forward to it! I love Niequist’s books – she paints pictures with her words while lending perspective on embracing the beauty of this life while loving well and following hard after God. Bread and Wine gave me a better perspective on feeding my family and friends and even taught me a few things about cooking. Present Over Perfect doesn’t release til August, but I’m hoping to get an early copy. Fingers crossed! As a mom, it’s easy to feel like all you do is give everyone in your family what they need while ignoring the dreams that have been building inside of your for a lifetime. Sarah Mae gets this. She wrote Desperate from that place (one of my favorite books, by the way! 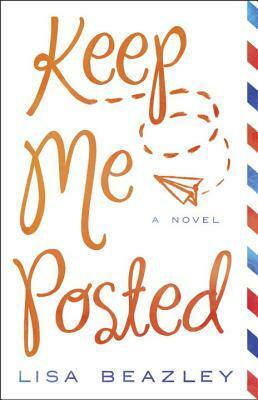 ), and now her new book is another exploration into finding hope in current situations. 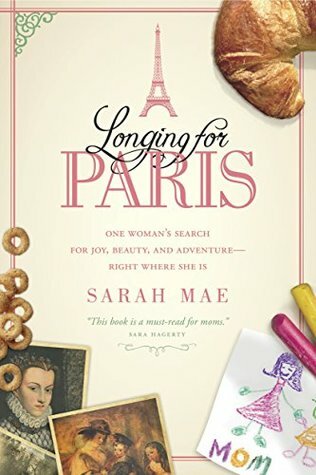 She has always wanted to spend time in Paris, but she’s never come close to that. Her book is about how all of us have ideals of places or positions that we think will truly fulfill us, but the art of living wholly here and finding joy right where we are is a worthy pursuit in this phase of life. I’ve got this one on my Kindle, just waiting for me to be brave enough to see what it’s all about. I have not yet read anything by Angela Thirkell, but she is always mentioned in the same set as some of my favorite British authors, D.E. Stevenson and Barbara Pym, so I’m making it my goal to finally read High Rising this spring. 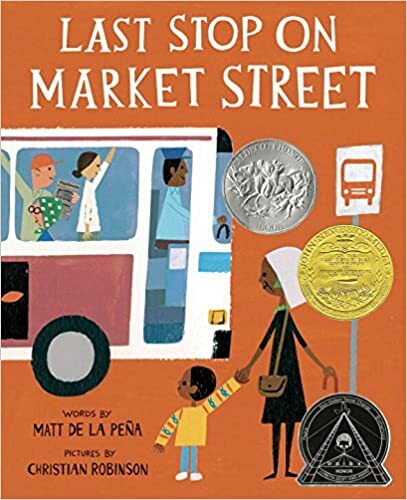 Winner of the 2016 Newberry Medal, this is one to go along with my Three Book Thursday series on children’s books. Stay tuned! 10. Many other books I have not discovered yet! My reading lists are always fluid. I will stop reading some of these books I’ve listed today, or I will find other books that look better…but it’s always good to have goals and my goodreads.com to read list is always growing, despite how many books I check off! Have a wonderful Spring full of books and outdoor reading, with lots of running around in the warm weather mixed in! I hope to read the new Solomons too. I loved The House at Tyneford so much!! Last Stop on Market Street is fantastic. Thanks for the heads up on these, especially Longing for Paris.